Stardew Valley is a game about everyday farm life. If you dream about country life and like RPG games you should check out Stardew Valley. In this open-ended game, you start your new life as a farmer after your grandfather left you his old farm. Leave your office job behind and start a life as a farmer! Your new journey will not be easy, as you will have to face big Joja Corporation that came to town to destroy the old way of life. How to play Stardew Valley online? In the beginning, you will have to create your character and the one of five farm maps (every map has its own advantage f.ex. River good for fishing). Your job will be to manage your time and energy levels as you work on your farm. Doing that you will generate revenue and be able to grow your farm. There will also be a chance to spend your time on more social activities, meet new people and even have a romance that may lead to marriage! As the game is open-ended you will be able to do whatever you want and spend your time in a game doing what you love the most. There is not only time for farming but also the time for adventure! You can take various quests to earn money. There is also a four-player cooperative multiplayer mode so you can enjoy farm life with your friends. Can you play Stardew Valley with friends? Yes, you can! 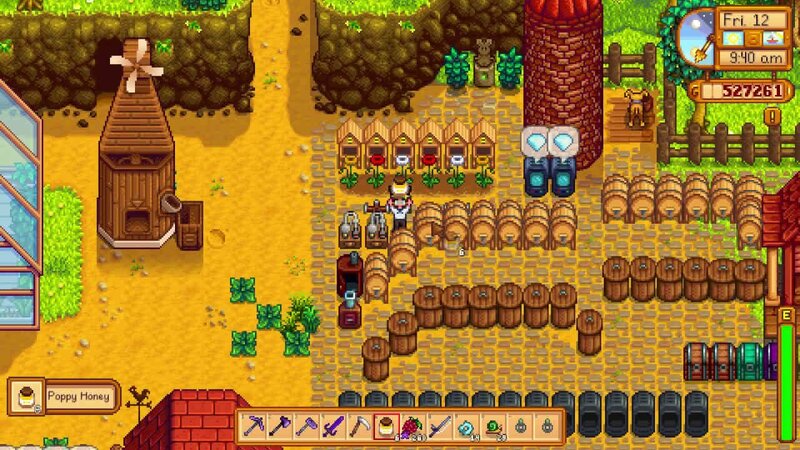 You can play Stardew Valley online multiplayer with your friends. What is Stardew Valley about? This game is about farming and having great adventures. 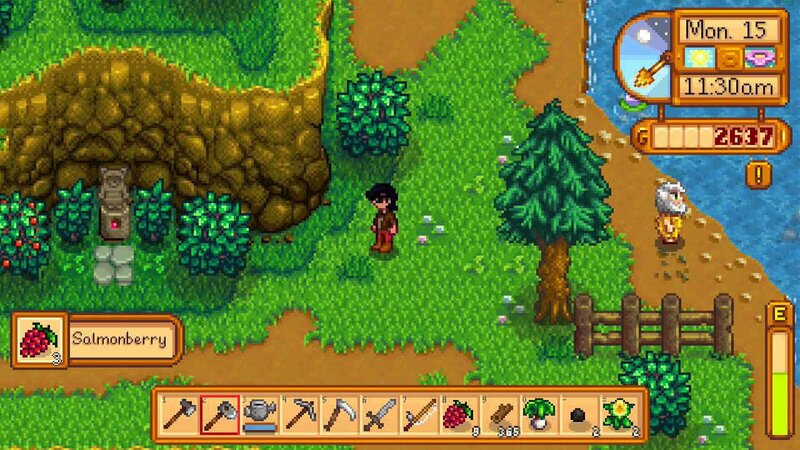 Stardew Valley is an online free game which will give you a lot of fun so don’t hesitate to try it on Vortex. 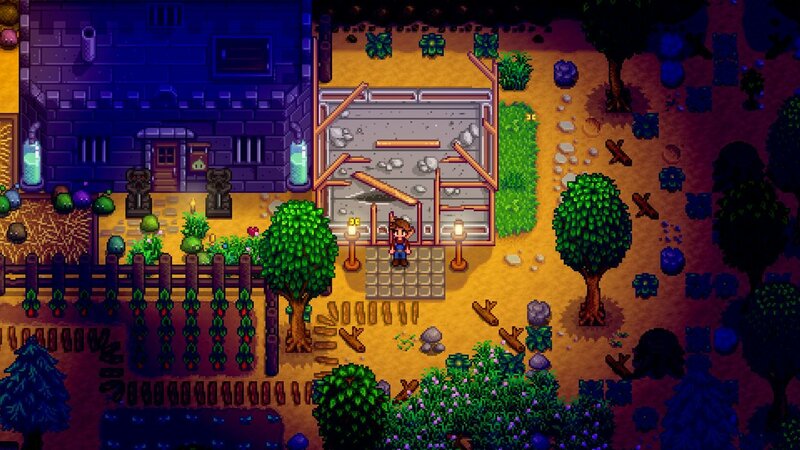 Is Stardew Valley multiplayer on switch? Stardew Valley has a multiplayer mode on switch. Nintendo is the first console that gets multiplayer mode. Does Stardew Valley have multiplayer? 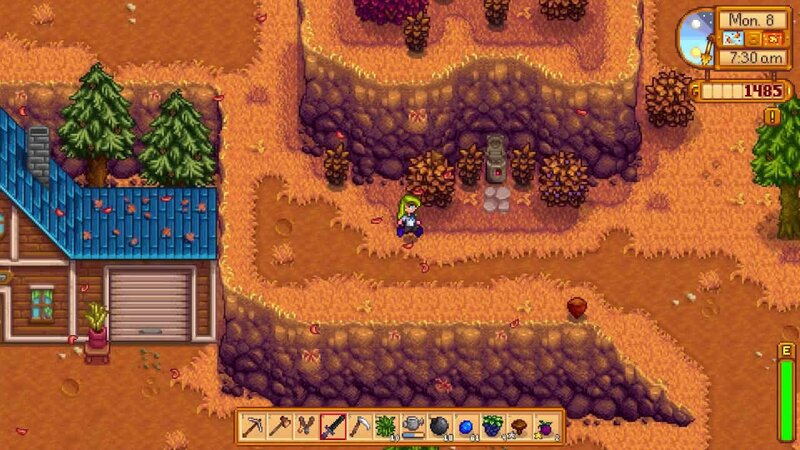 Stardew valley online coop is possible in a multiplayer scenario. You can play with your friends and have a great time farming together. To play Stardew Valley you need to own it on your linked Steam account.